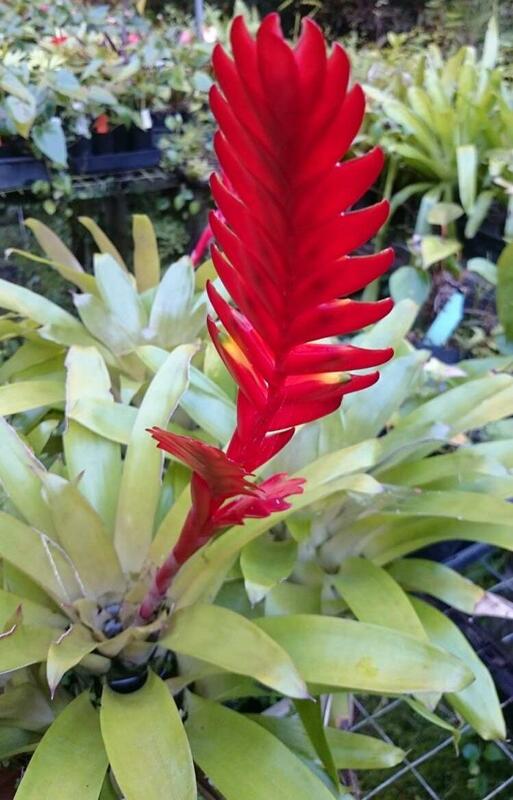 Collection of 3 Bromeliads. Beautiful coloured foliage and spectactular flowers! 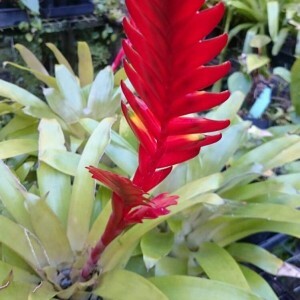 $33 for a set of three Bromeliads.